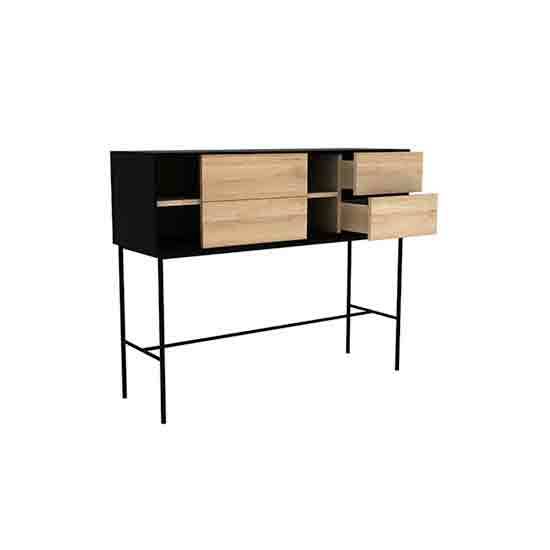 our console table features two shelves with a sliding door that can be adjusted to create either a balanced or asymmetrical look, along with two drawers to keep bits and bobs neatly tucked away. 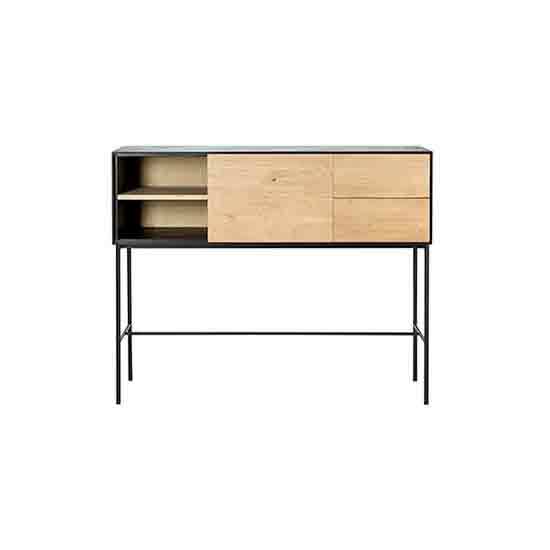 the perfect piece for the entryway as a place for your keys, in the hallway to fill up an empty space, or even in the living room to anchor a floating sofa. 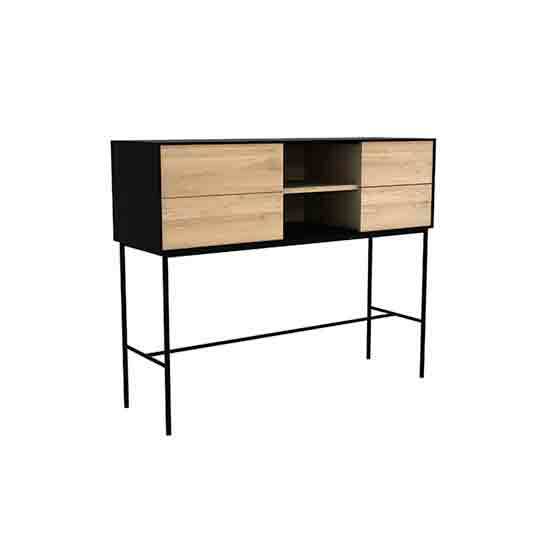 blackbird console table with 1 sliding door, 2 drawers was added to your cart!